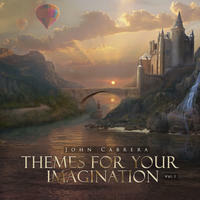 John Cabrera: Lush, deeply moving, cinematic soundscapes and soaring musical themes for your daily eargasm. 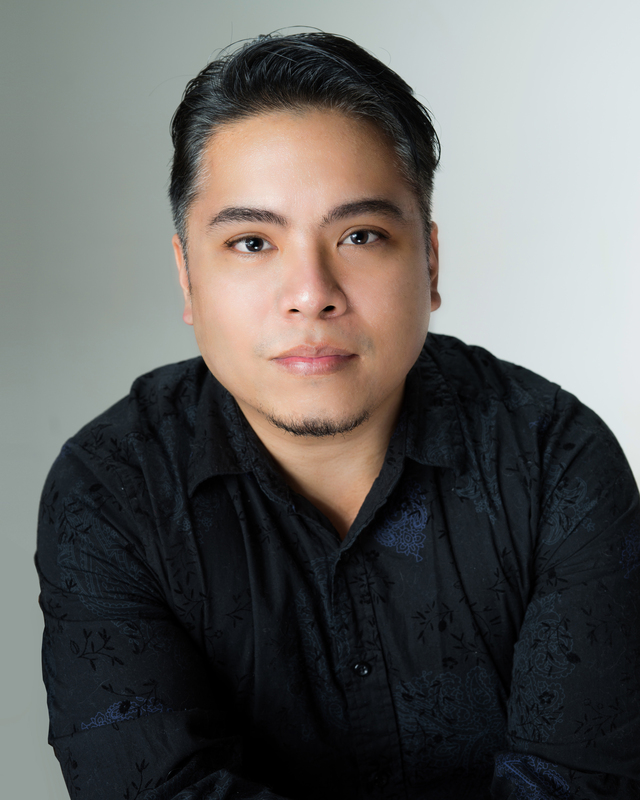 Born and raised in Southern California John Cabrera, was reared in a musical household. His father Bill (a professional guitar player) introduced him to the drums at the early age of 2 years old. Music came naturally to him and shortly after, John started playing drums in a band at the tender age of 3. Due to his father being a guitar player and heavily influenced by music genres such as jazz fusion, Latin, funk and rock, John's drumming style and musical tastes were greatly influenced by these styles. During his high school years, however, he was heavily involved in marching/concert bands. It was then that he was introduced to Yanni. John instantly fell in love with his music and began seeking out music in a similar vein. He then fell in love with the music of Hanz Zimmer, Dead Can Dance, Cirque Du Soleil (Renee Dupere), Paul Swartz and Delerium. John also began composing music at this time as well. Curious enough, the music he started composing was not jazz fusion (the music he was raised on), but rather a hybrid of styles largely featuring orchestral instruments mixed with contemporary instruments like electric guitar, drumset and synths. This is where he feels at home; being able to blend and utilize various genres of music. 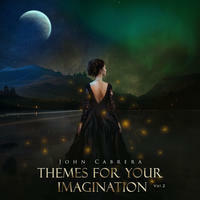 John Cabrera's primary aim in his music and as a composer, is to take someone on a musical journey. To transport the listener from one mindset into a better one. To leave people feeling better after the song is over than before they listened to it. It's therapeutic in a way. This is the reason why he chooses to be a creator of this kind of music. It is an art that enriches and improves the mind. It is an art that forces individuals to examine and fully feel their feelings. And it is of this kind of art, that he proudly calls himself an artist. John Cabrera lives in Tennessee, USA. Tagged as: New Age, Choral, Orchestral, Contemporary, Classical, Cinematic.